Easter has arrived, hasn’t that gone fast! It feels as if I popped the Christmas decorations way last week. 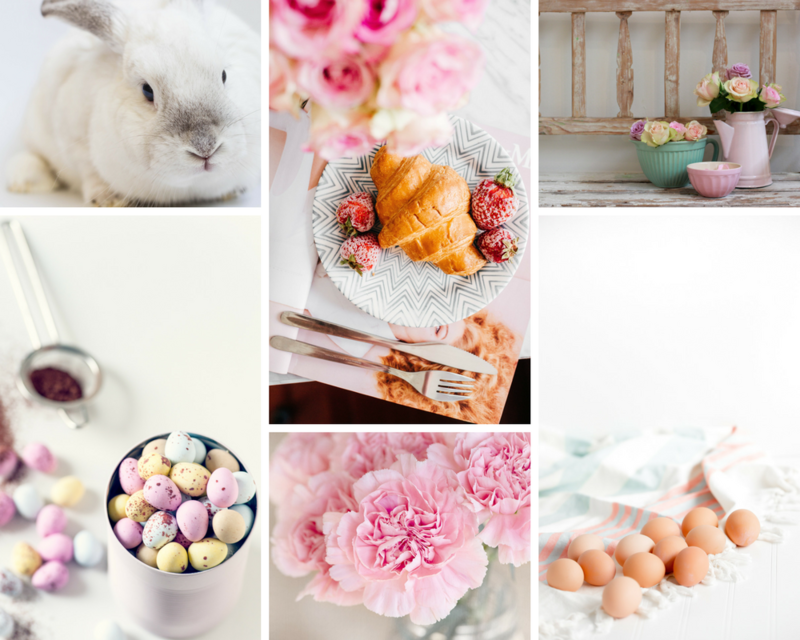 All the signs are there, chocolate eggs in the supermarket, cooler weather and of course the hot cross buns everywhere you look. All the other holidays have their own fun why not Easter? Have some fun with it this year by getting a little creative. 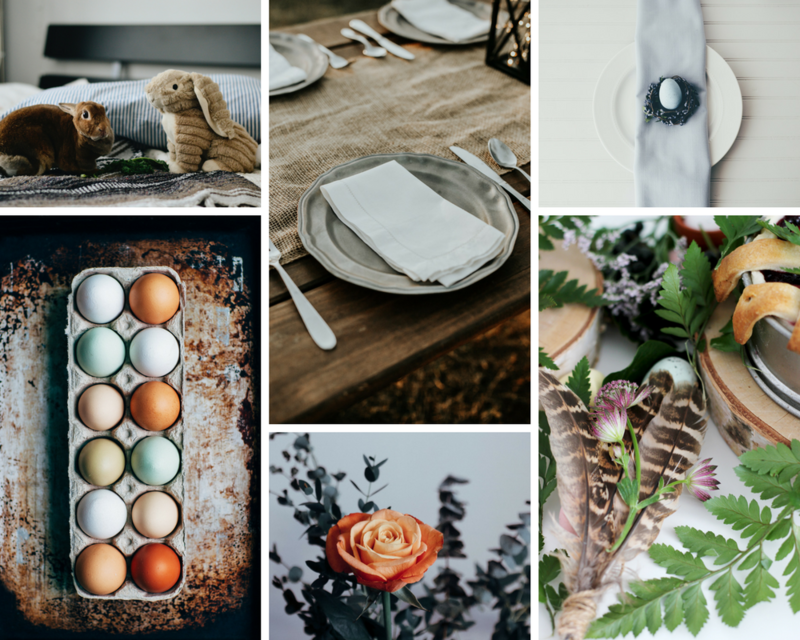 There are endless selections of decorations you can buy, I’m guilty of picking up a few new things every year, but you can get very creative with some everyday items that fit into the Easter theme just perfectly. 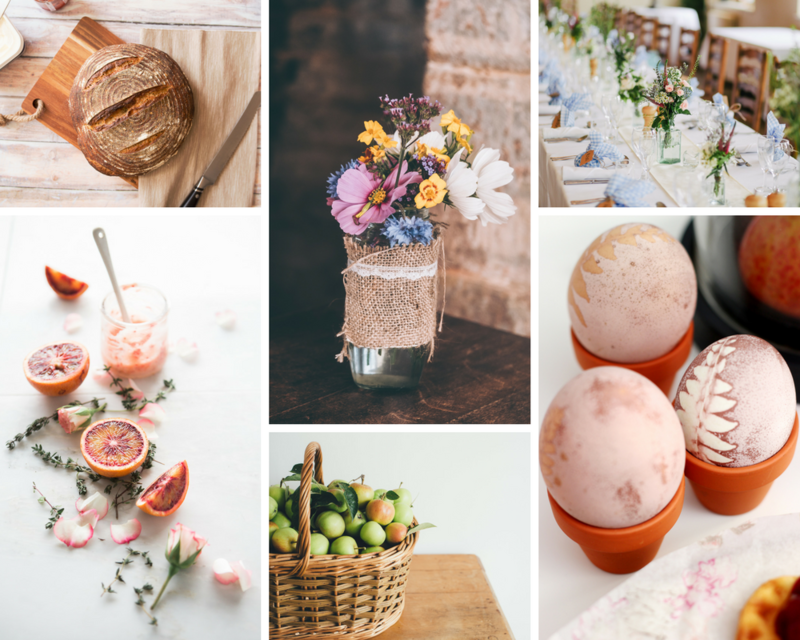 Using a few of these items you can create a spectacular Easter table with very little fuss. 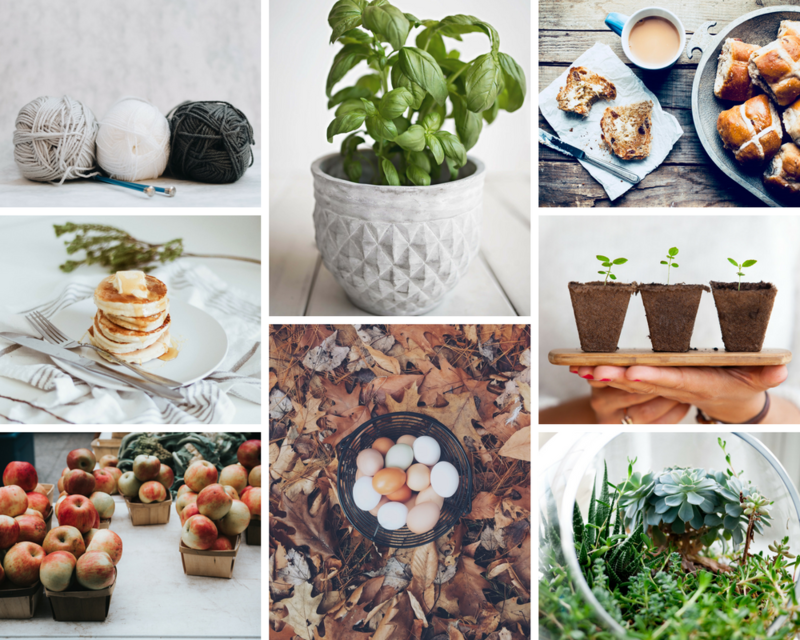 I have collated some images that you can draw inspiration from, things like seedlings, terrariums, fresh eggs and yarn. 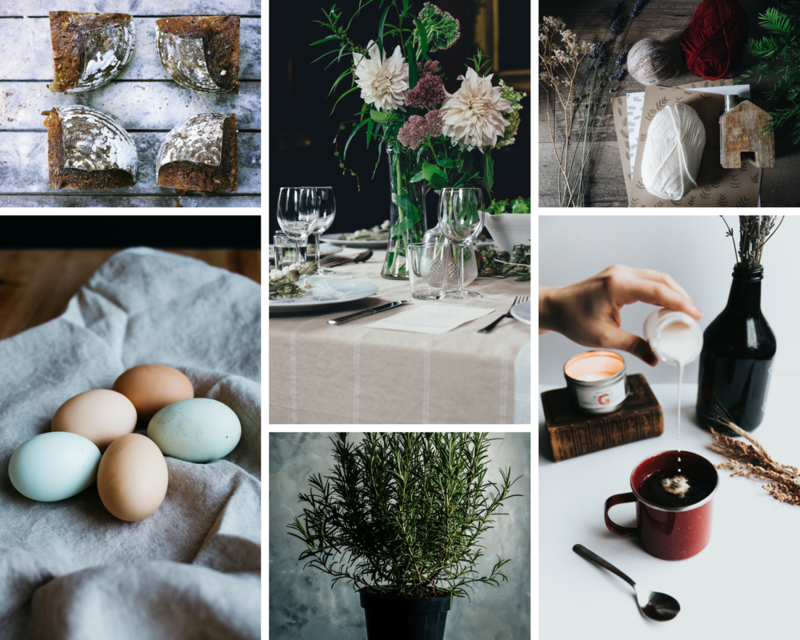 Simple items that would fit perfectly on your Easter table. 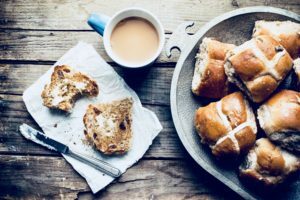 This Easter I also wanted to share with you my organic hot cross bun recipe, click the image to pop over to the recipe page. 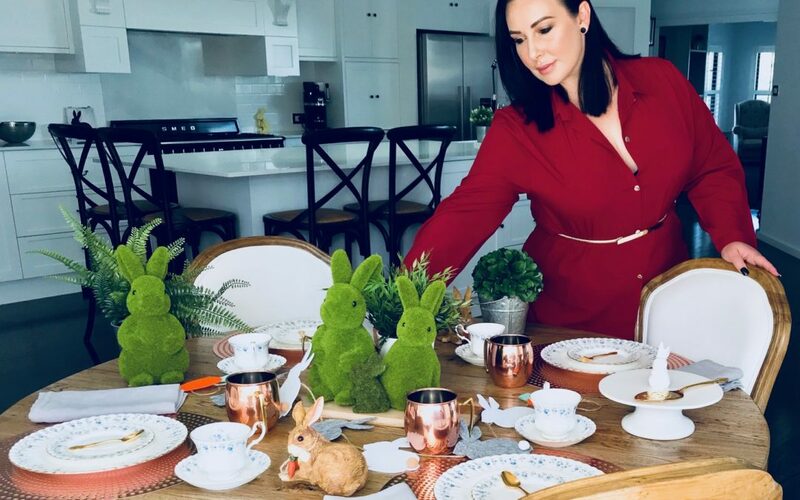 I adore Easter and I have more fun with it every year, I’m so pleased I am able to share it with you, I hope you enjoyed some of my ideas.